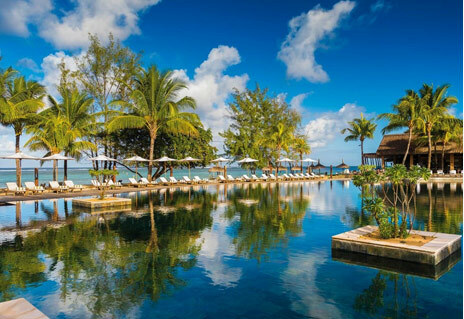 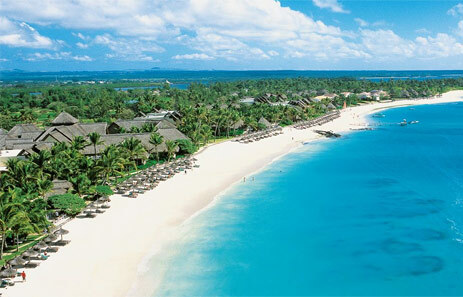 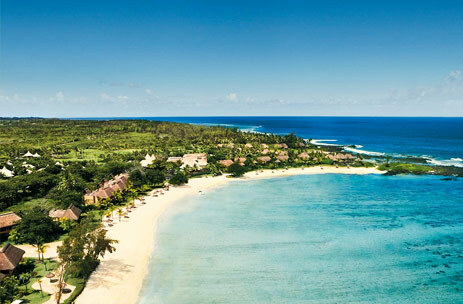 Renowned as a favourite destination for family vacation, the luxurious One & Only Le Saint Geran is located in the incredible peninsula of Belle Mare in the heart of a 60-acre tropical garden, along a beautiful sandy beach. 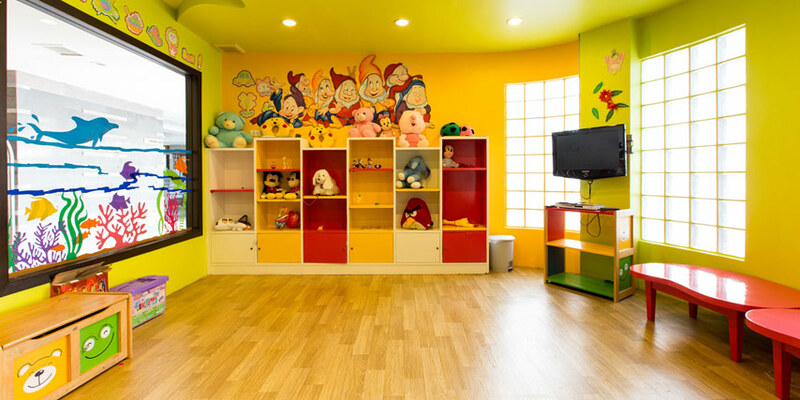 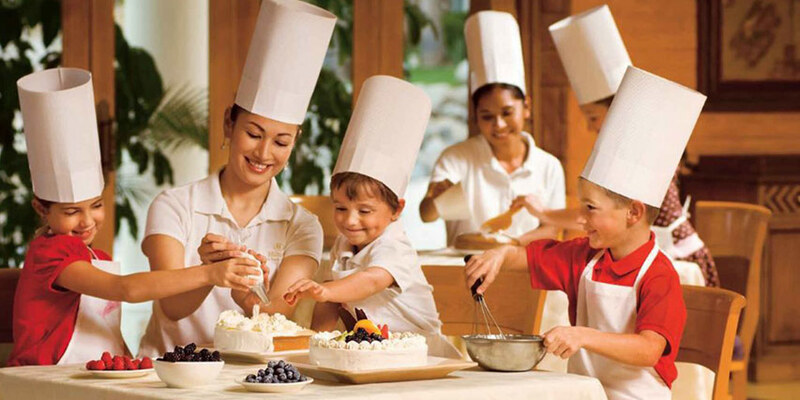 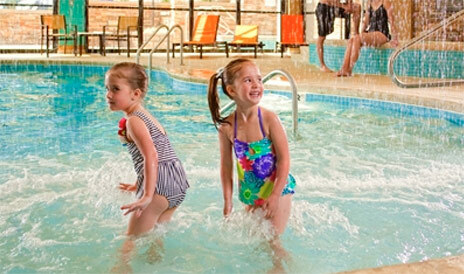 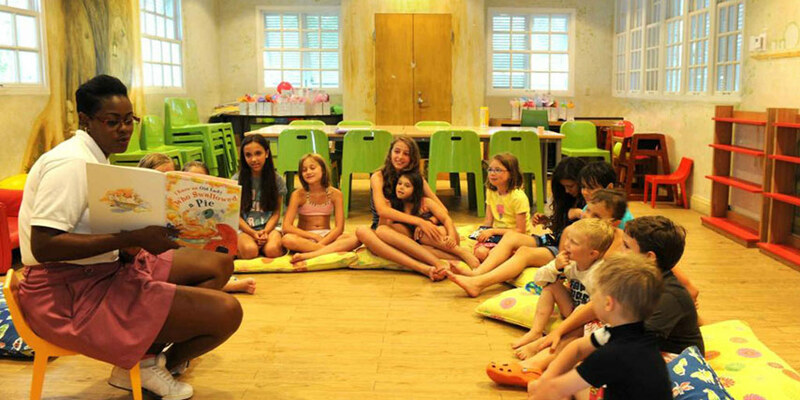 Children aged between of 3-11 years can enjoy at the KidsOnly club- magical land of pirates and adventures! 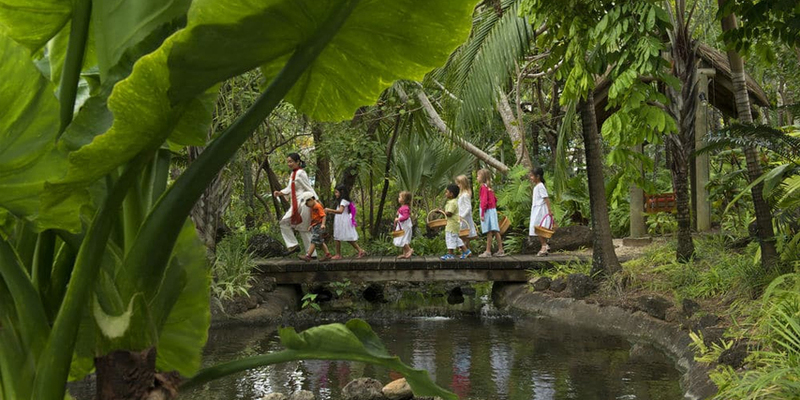 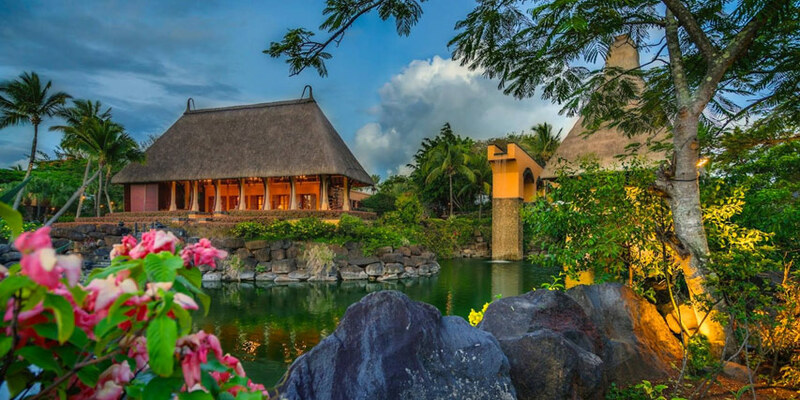 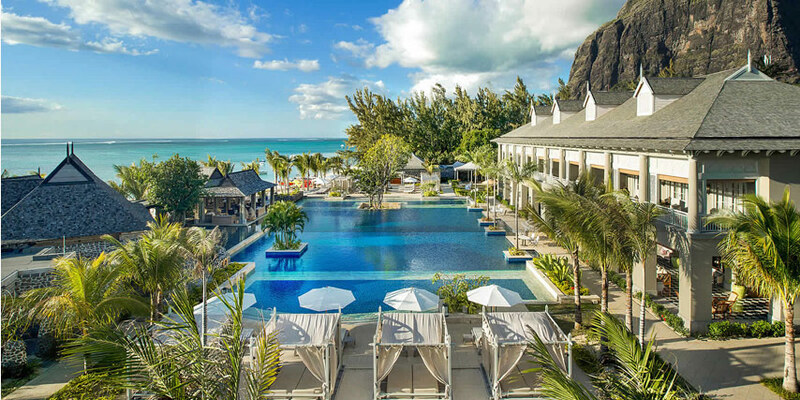 Parents can indulge at the extensive Navasana spa, or simply explore the Bel Ombre’s nature reserve, while kids can just have great fun at the Corals Kids Club, where children are a priority at the Outrigger. 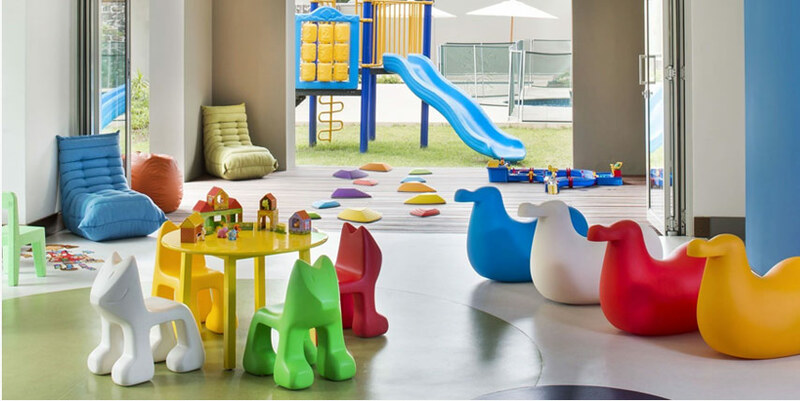 The kids-only Coral Club has its own pool and waterslide and friendly staff who will greet families at reception and show children around while parents relax after their journey. 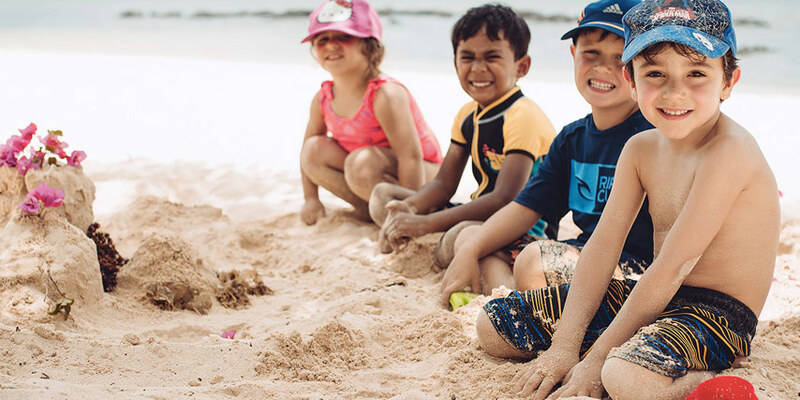 Ideal for kids between 3-11 years, Play provides an opportunity for children to explore the many wonders and delights of island living. 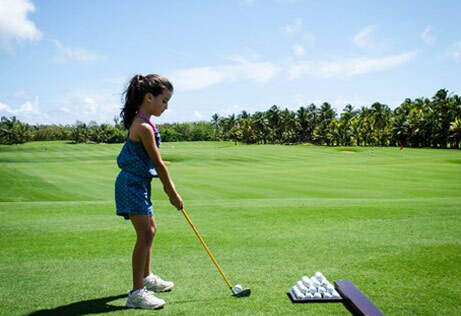 Supervised by a highly trained and enthusiastic team, kids are exposed to the nature and culture of the island’s incredible surrounds, as well as a range of sports and outdoor activities to burn off energy. 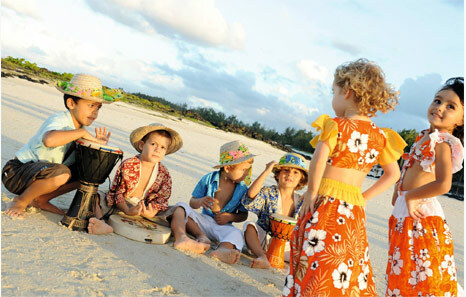 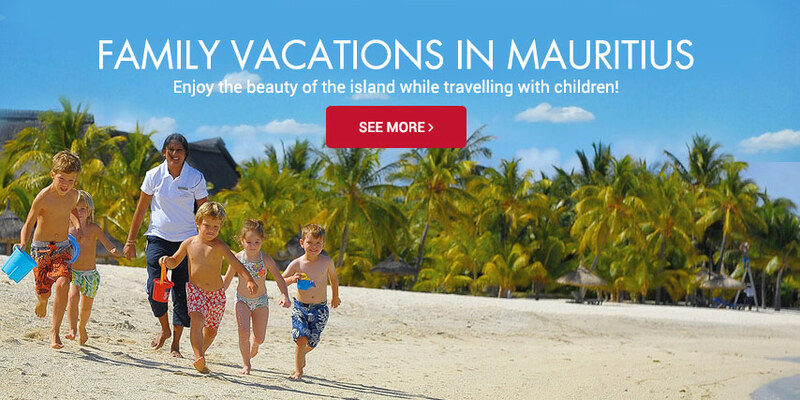 From art classes and sports to treasure hunts and tennis coaching, PLAY is everything your kids could hope for on an island vacation.